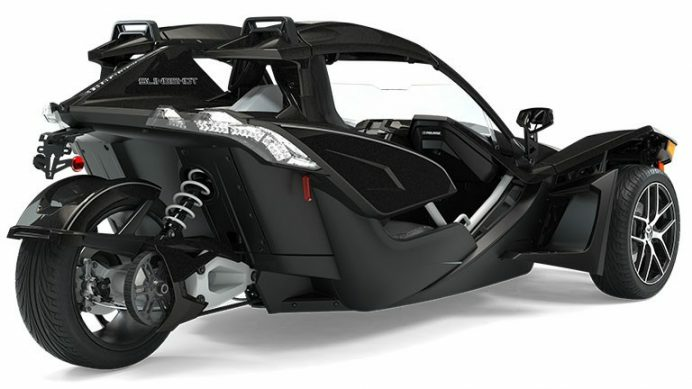 Motos Illimitées is proud to offer you some of the most innovative, eye-catching vehicles available on the roads of Quebec today. 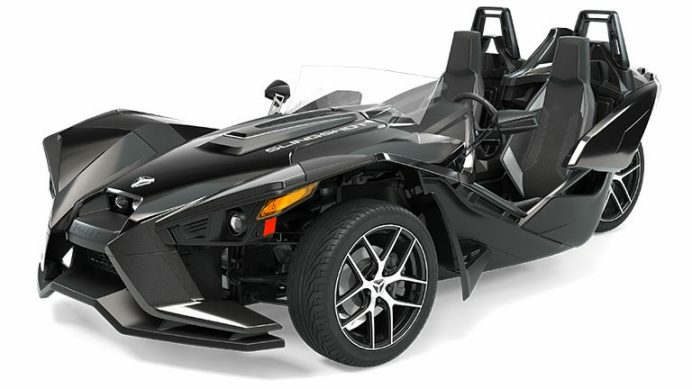 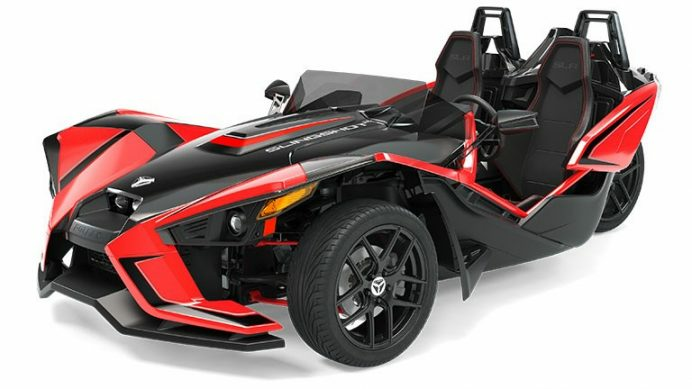 Come and see the range of new Polaris Slingshot vehicles in Terrebonne in our modern showroom! 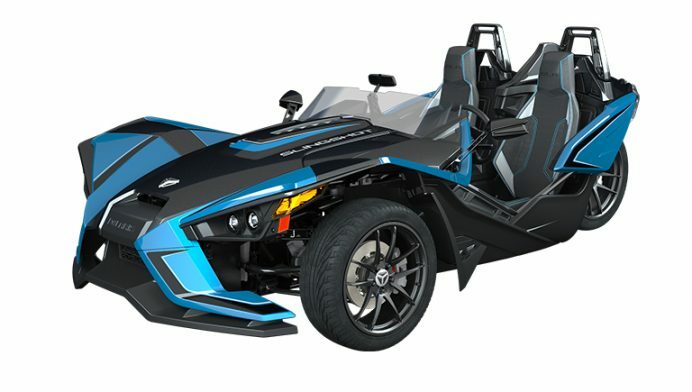 There are four different versions of the new Polaris Slingshot 3-wheel motorcycle available to suit your specific needs, tastes and budget. 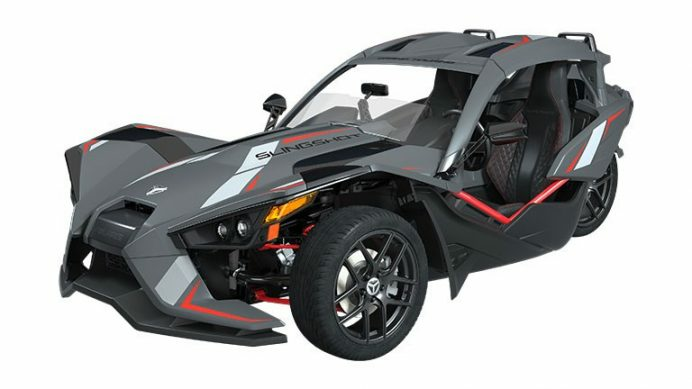 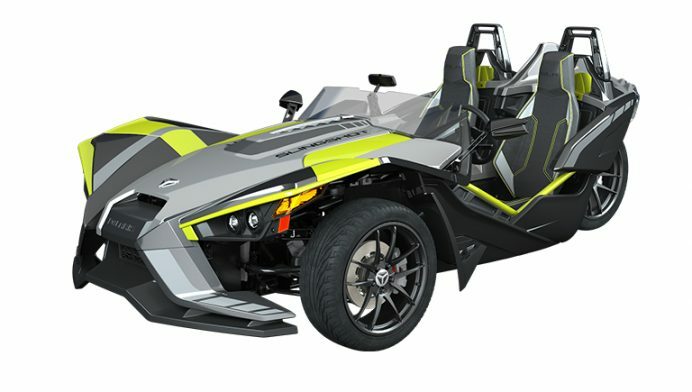 Ask our experienced consultants for more information about the Slingshot, Slingshot SL and other models available now at our dealership. 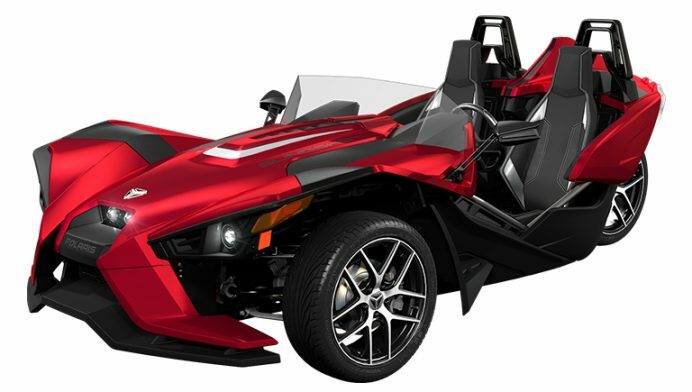 You can reach us by phone at 1 866 653-9160, by email or in person six days a week during our opening hours!